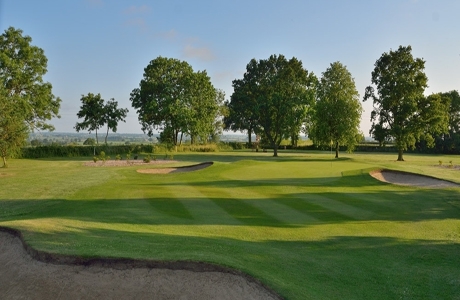 An attractive mature parkland course, Glen Gorse Golf Club is considered as one of the best tests of golf in Leicestershire. The trees and long approaches to narrow greens make this a real thinking man’s course. 6648 yards, par 72. 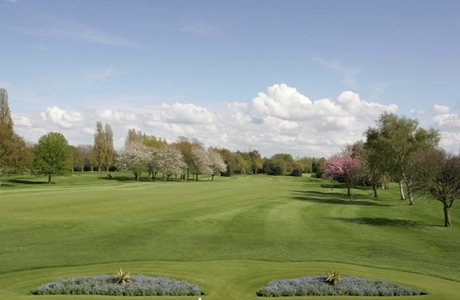 Park Hill Golf Club boasts a championship length 7222 yds par 73 course. Constructed to the USPGA standards it ensures excellent playing conditions all year round. A challenge for all levels of golfer. 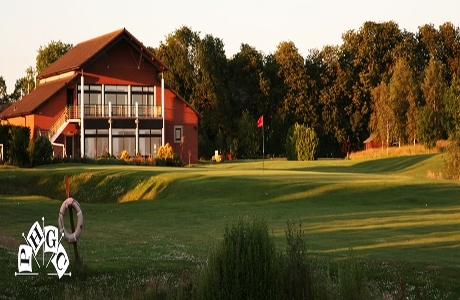 Kibworth Golf Club boasts a picturesque parkland setting, within the heart of the Leicestershire countryside. Mature trees line the par 71, 6,363 yard course. Avoid the meandering stream which crosses eight holes to make a score around this course!